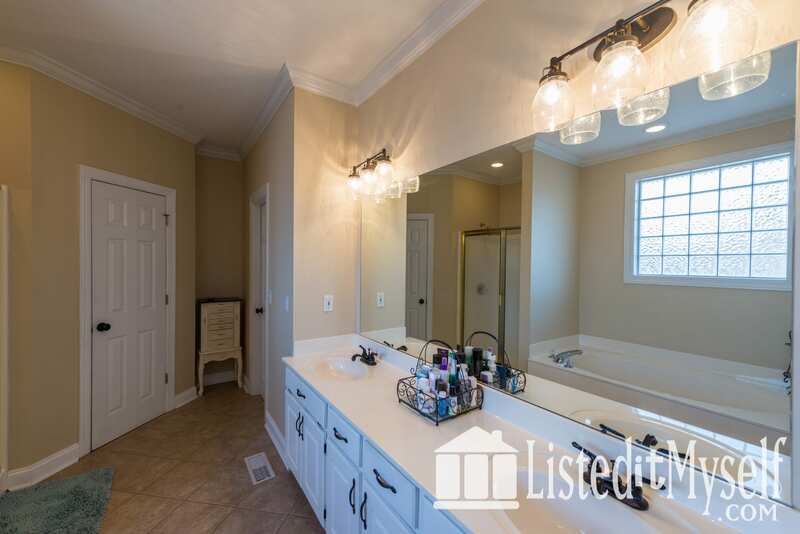 Charming, move in ready home with large lot in prime location with Monrovia schools! 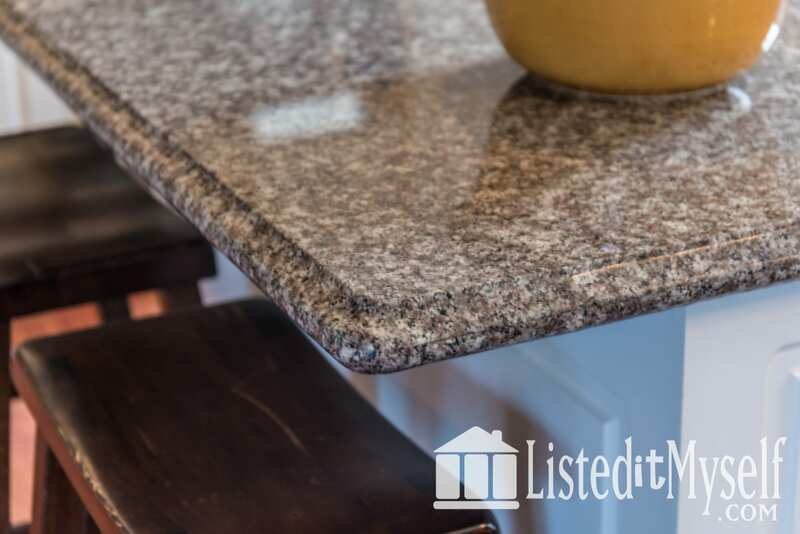 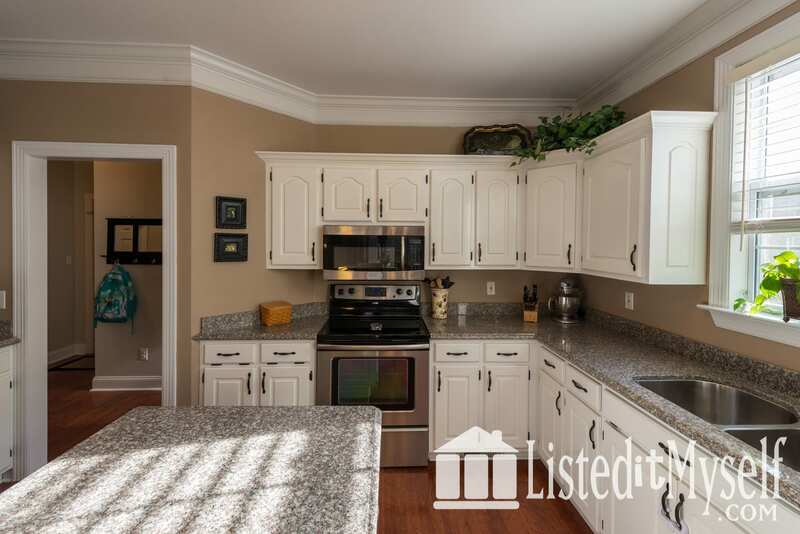 Open floor plan flows from updated kitchen with white cabinets, large island, granite counter tops, and stainless steel appliances into keeping room with its own wet bar. 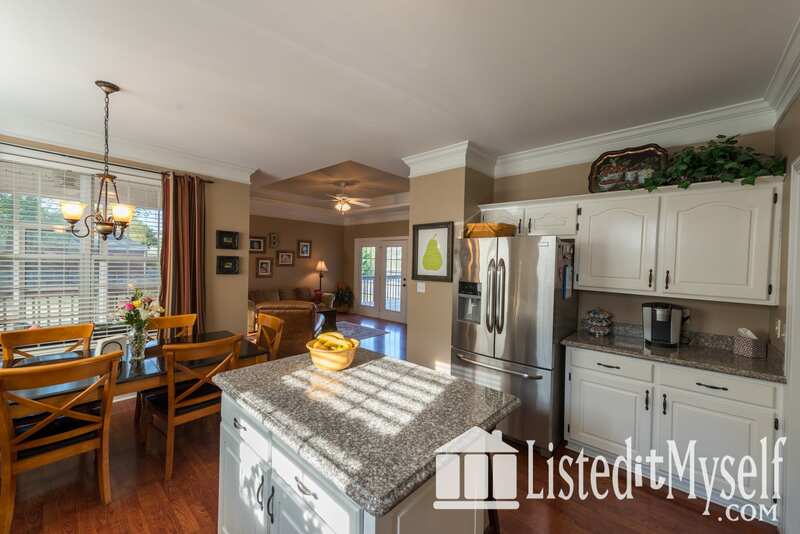 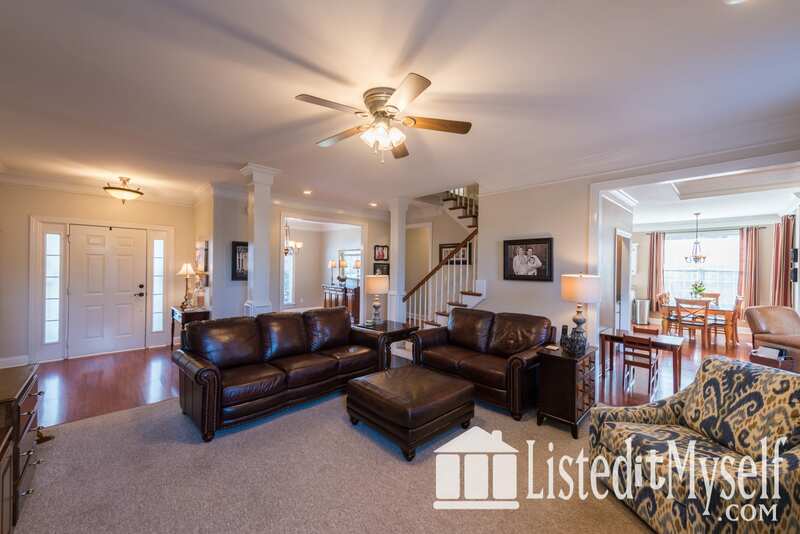 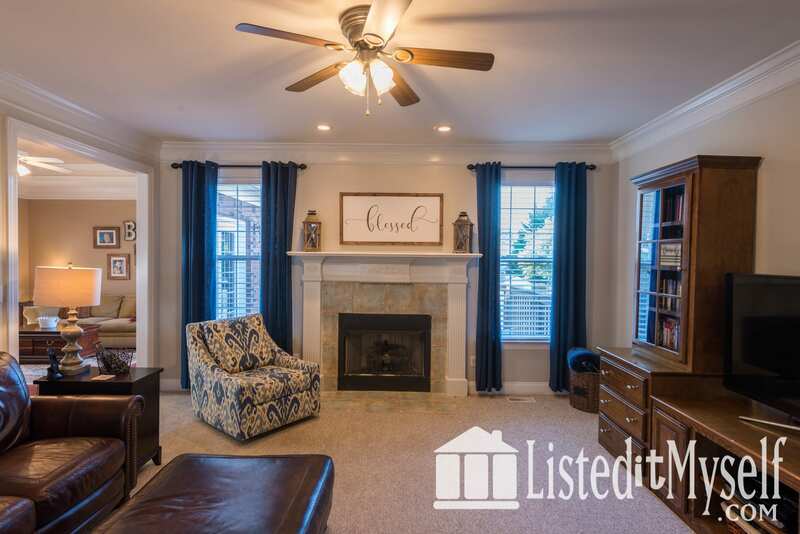 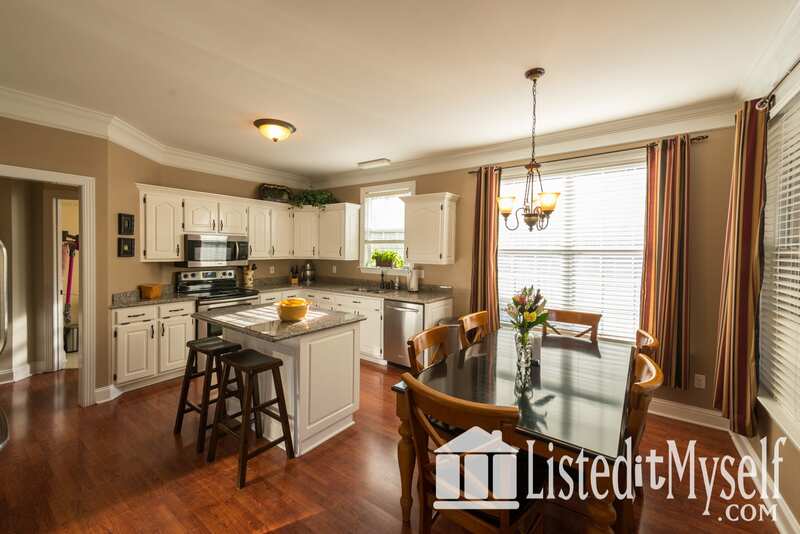 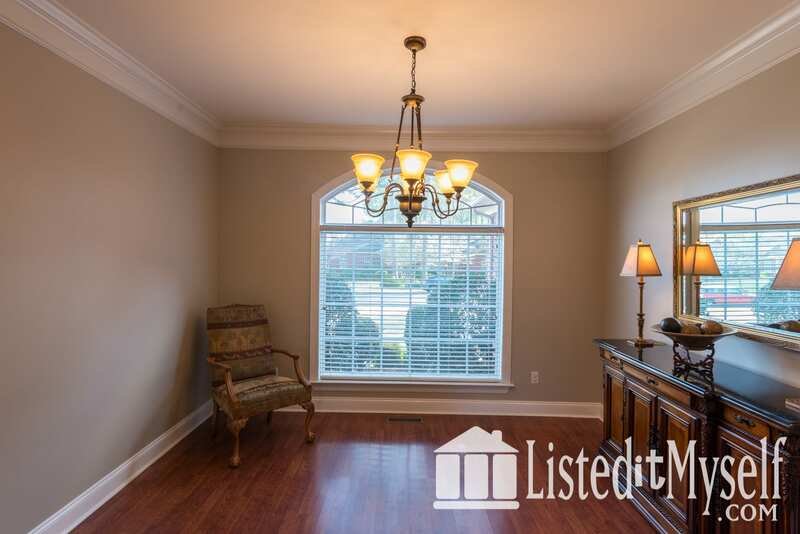 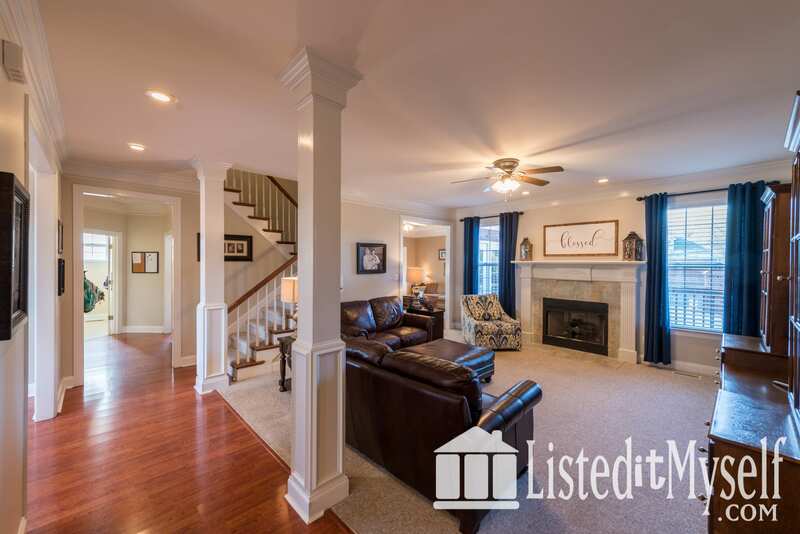 Spacious living room with gas log fireplace adjoins the dining room in a space made for entertaining. 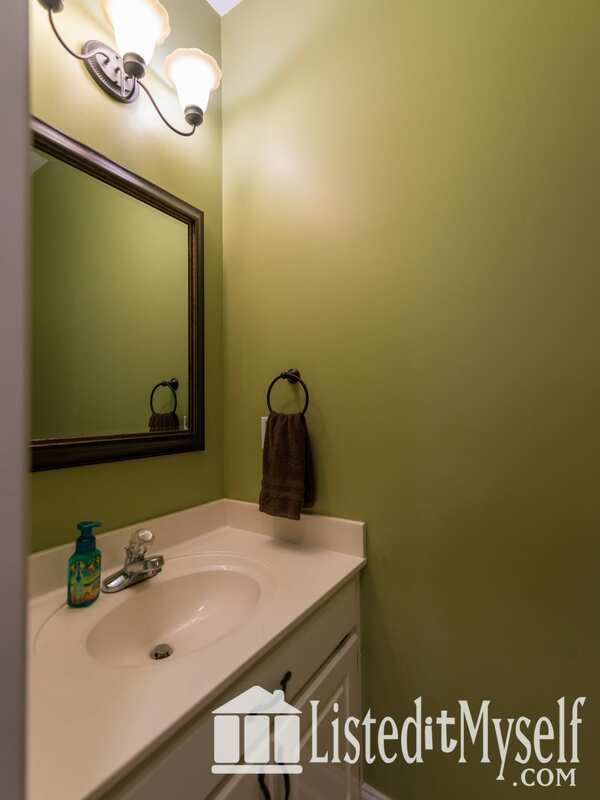 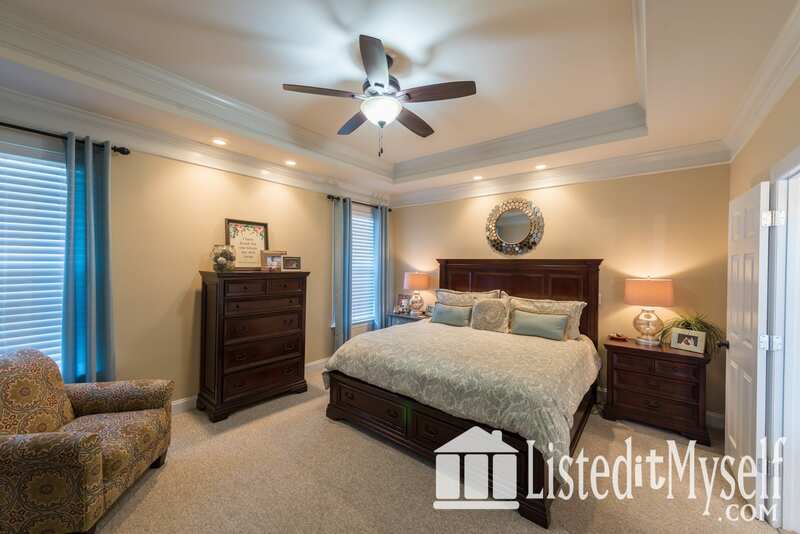 Master suite on main level has a jetted tub, walk-in shower, and huge walk-in closet. 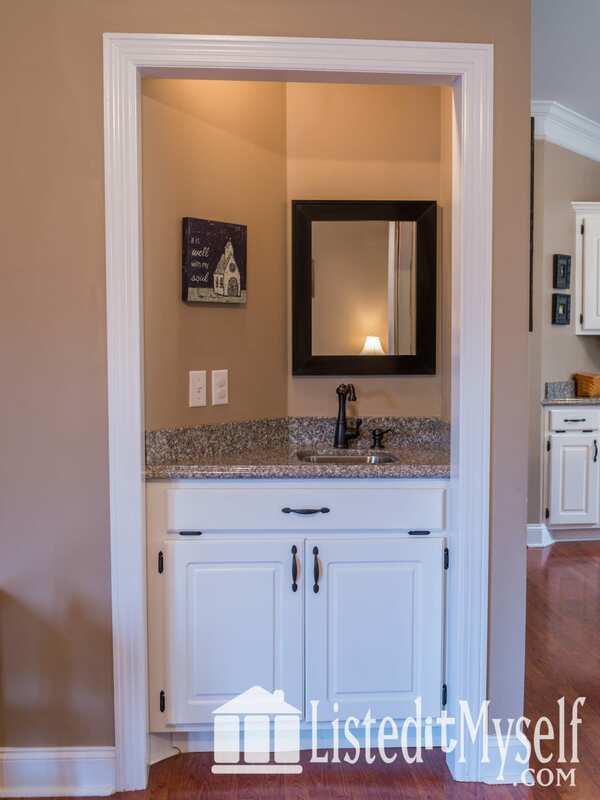 The 2nd level features 3 additional bedrooms, all with walk-in closets, and an oversized bathroom with double vanities. 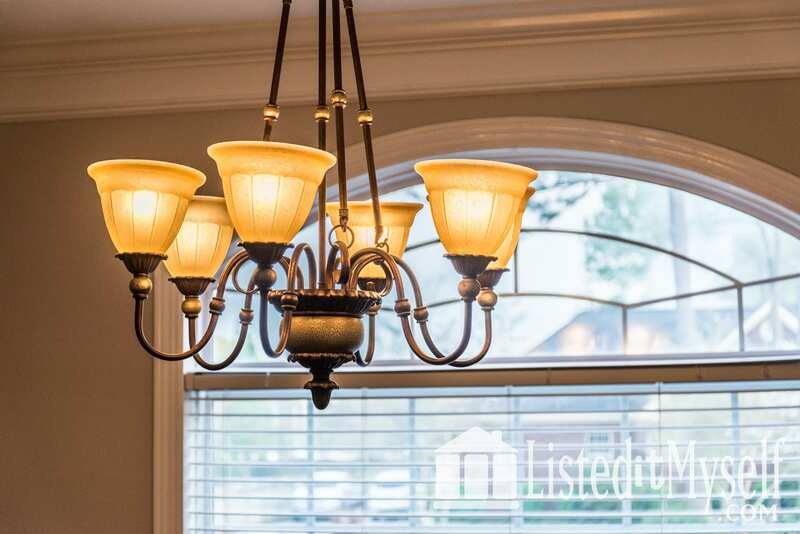 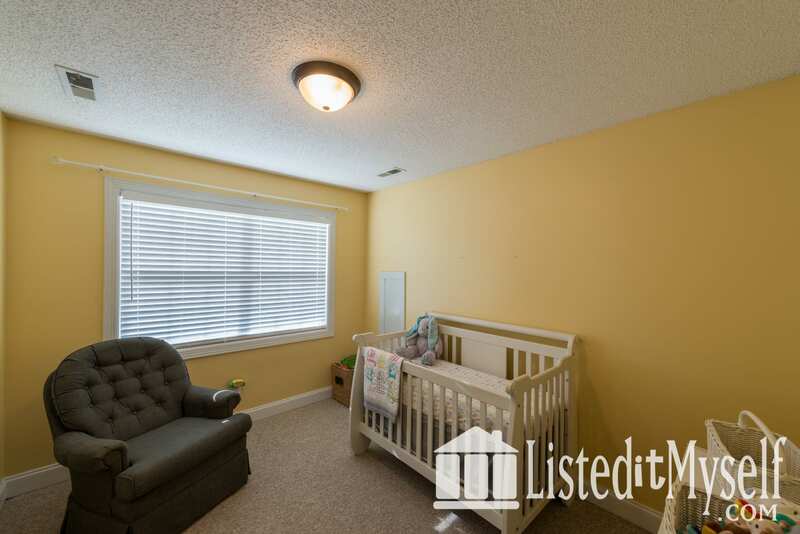 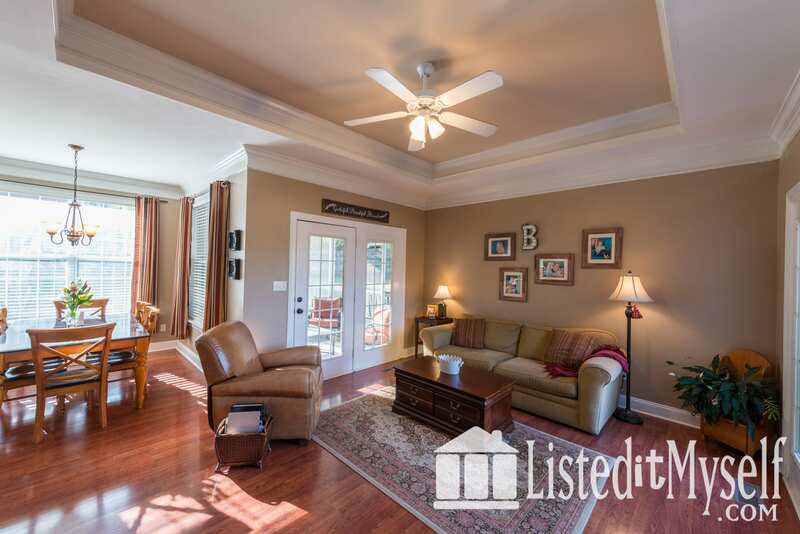 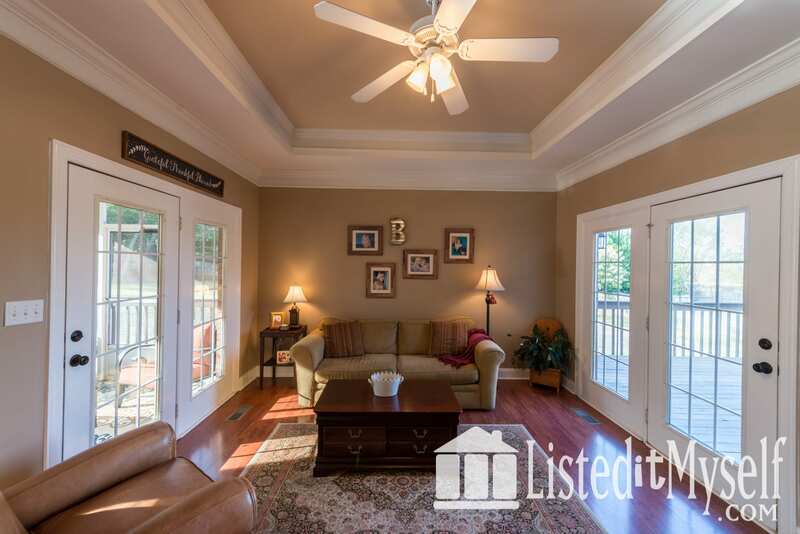 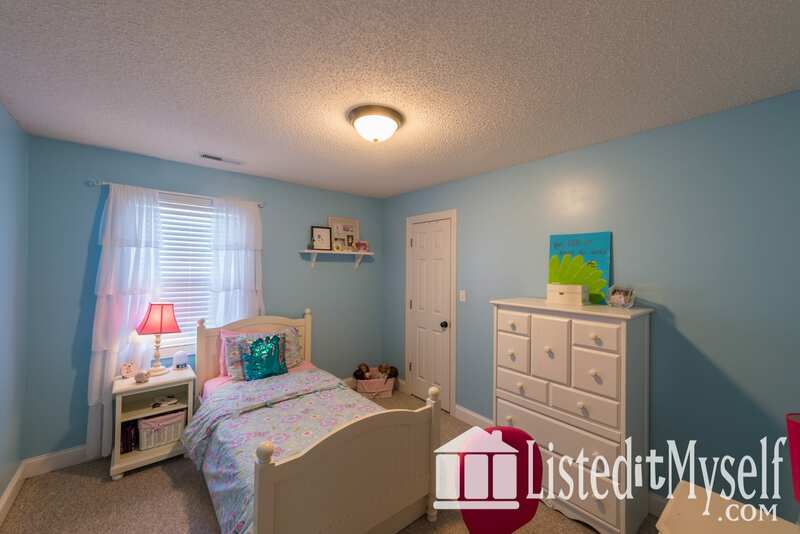 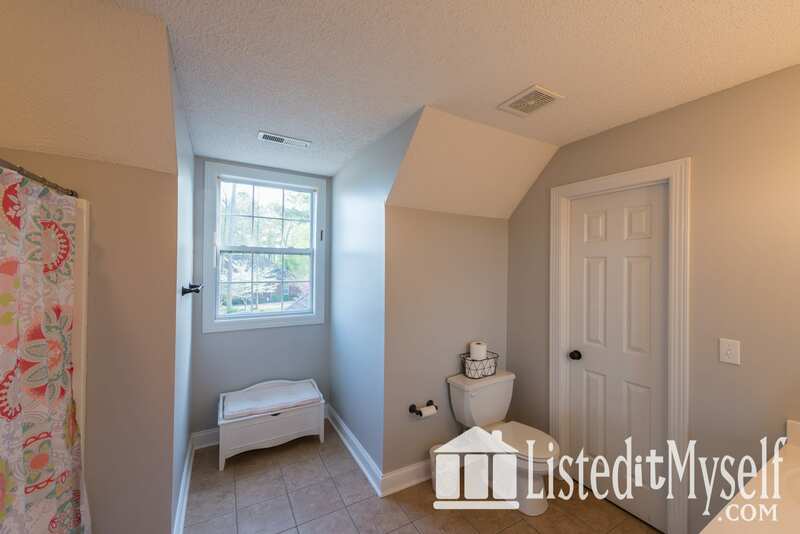 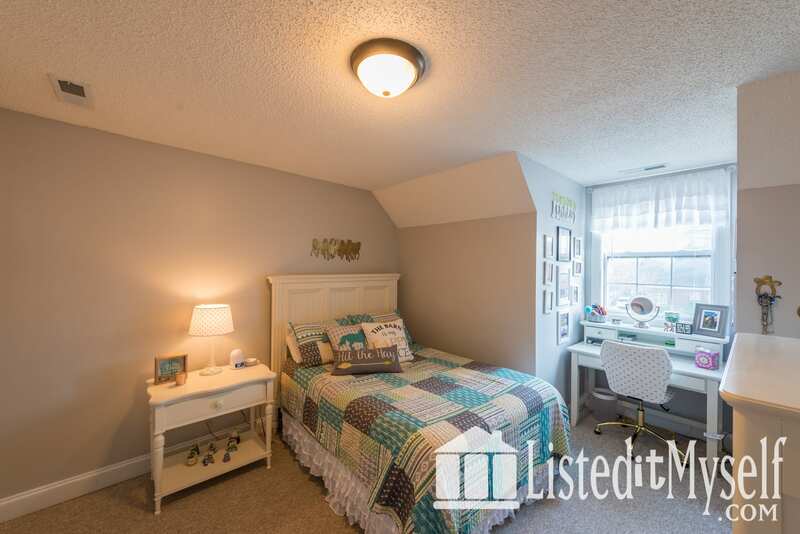 Abundant storage throughout with large closets, walk-in attic storage, and crawl space. 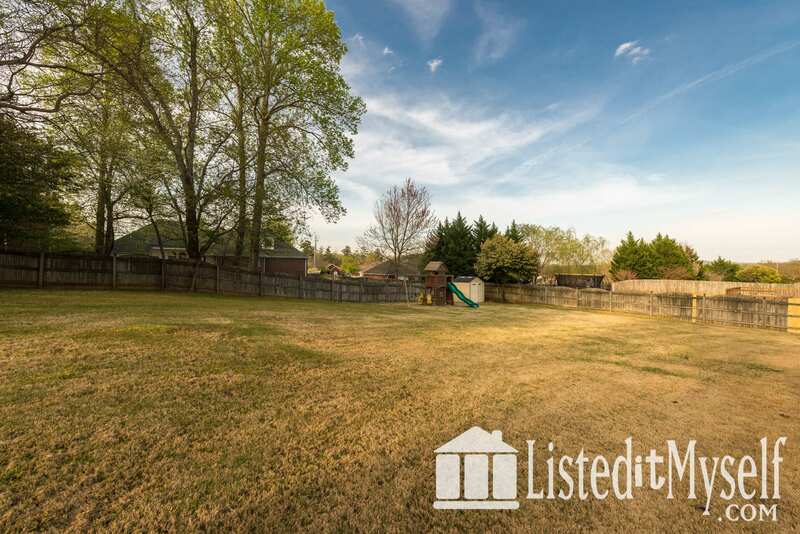 The home is situated on a large, 0.49 acre flat lot that is great for spending time outside. 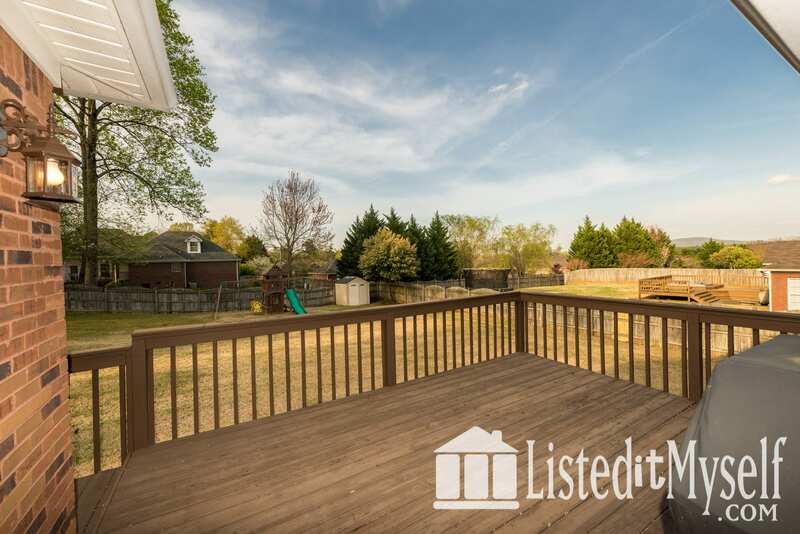 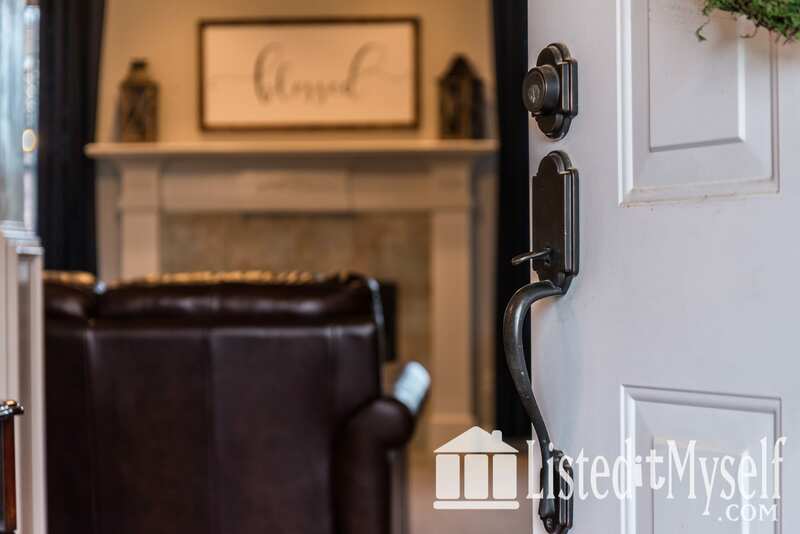 Enjoy watching the kids play or cooking out on the open deck overlooking the privacy fenced back yard or sharing coffee with friends on the quaint, screened in back porch. 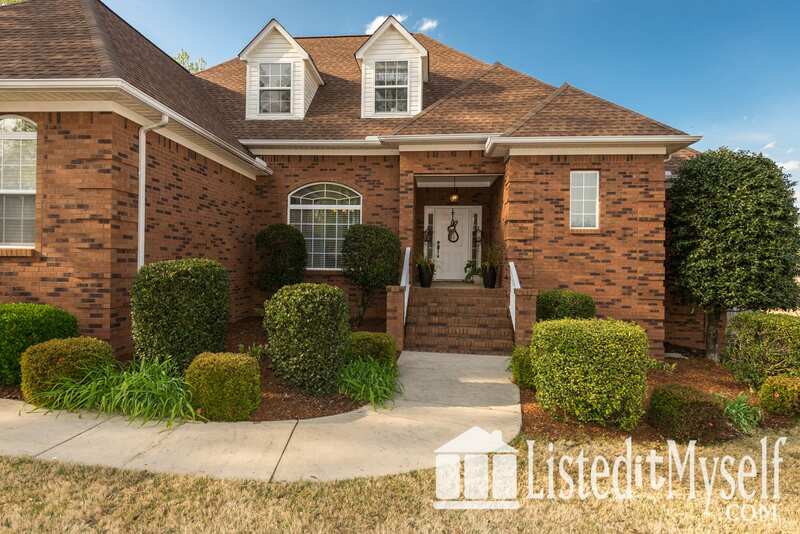 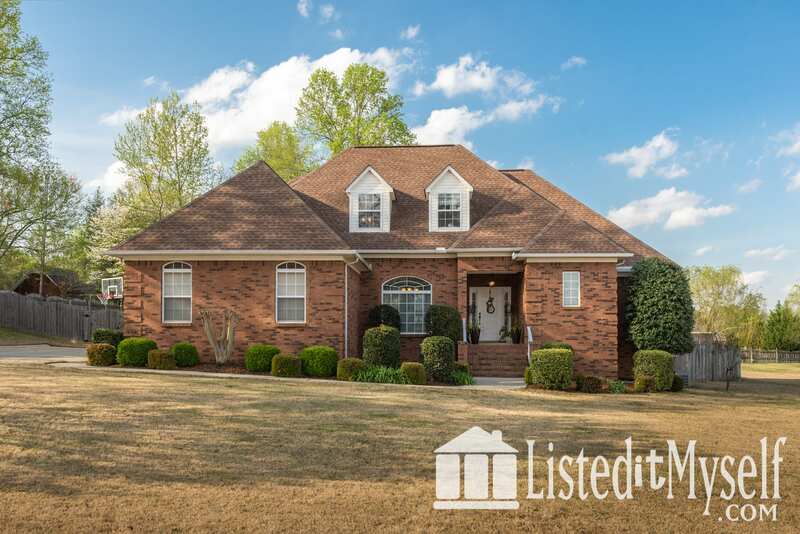 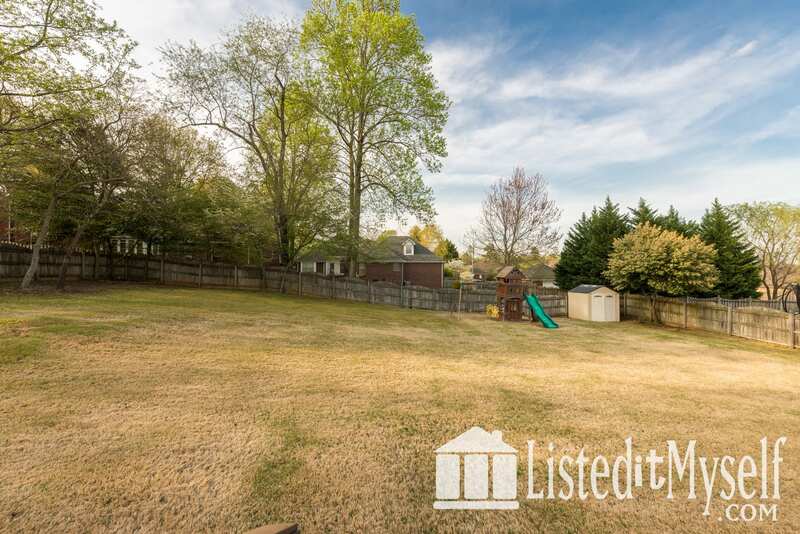 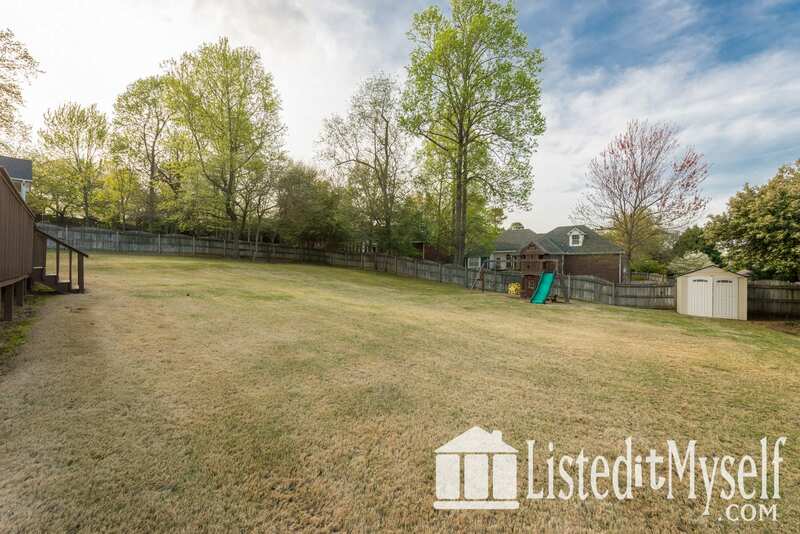 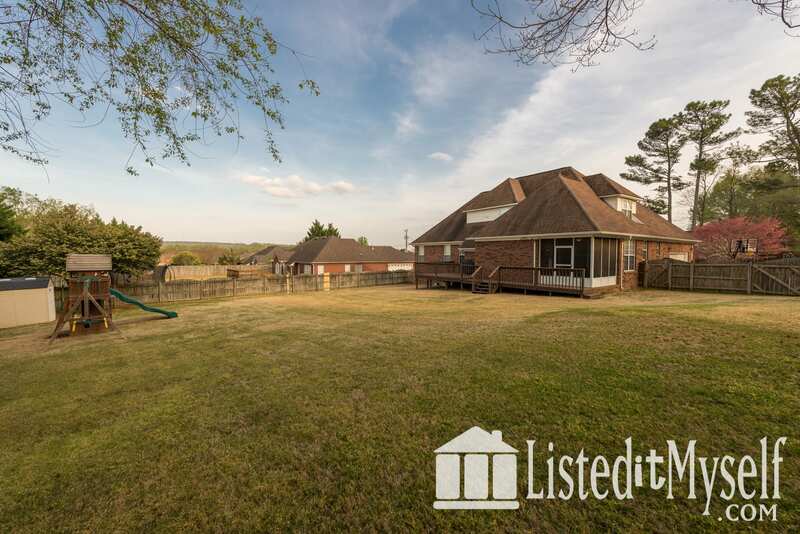 Established neighborhood with rolling hills, mature trees, and great neighbors. 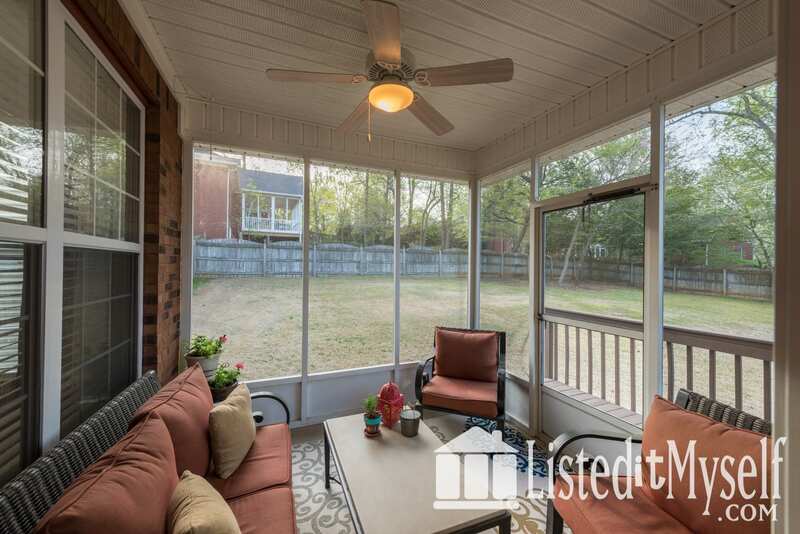 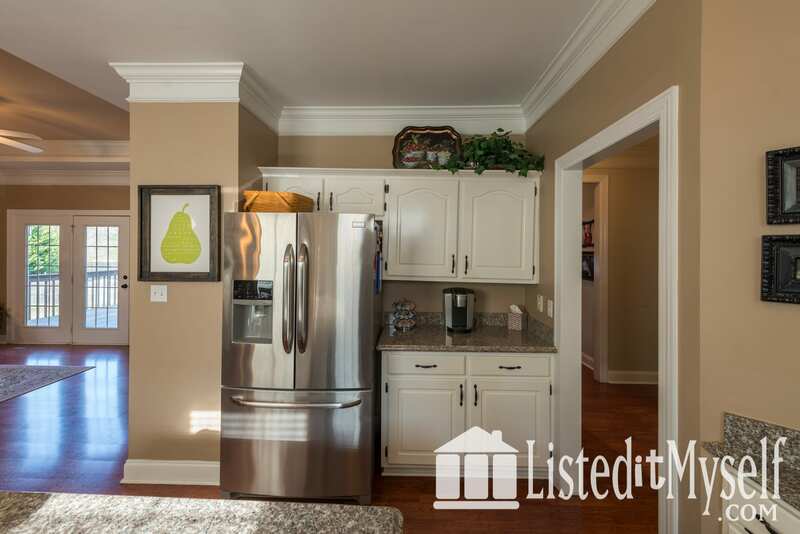 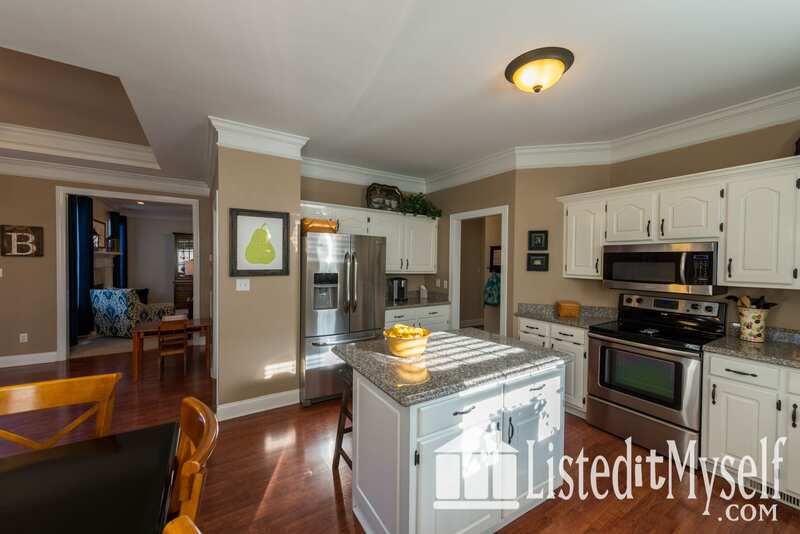 Centrally located between downtown Huntsville and Madison city makes getting anywhere you want to go a breeze. 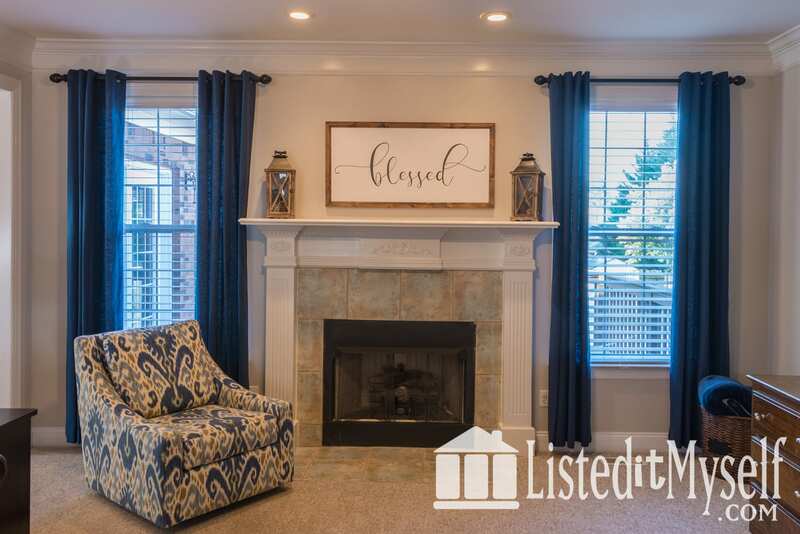 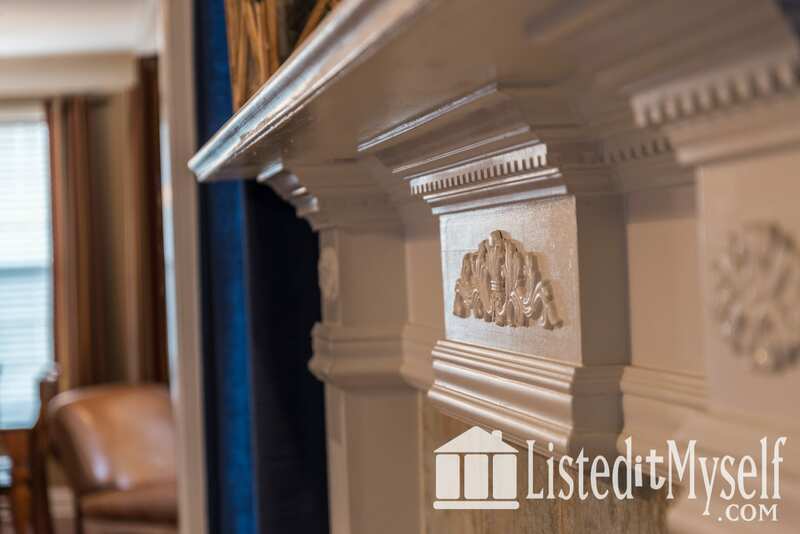 Just minutes from Research Park and Redstone Arsenal as well as shopping and dining in Providence, Bridge Street, and MidCity Huntsville.